Other Church & Synagogue Fundraising consultants may view campaigns for Churches & Synagogues as smaller efforts that only require applying general rules of thumb or quick-math formulas. Carlton & Company conducts major or capital campaigns for Churches & Synagogues and is aware that these are complex fundraising projects. 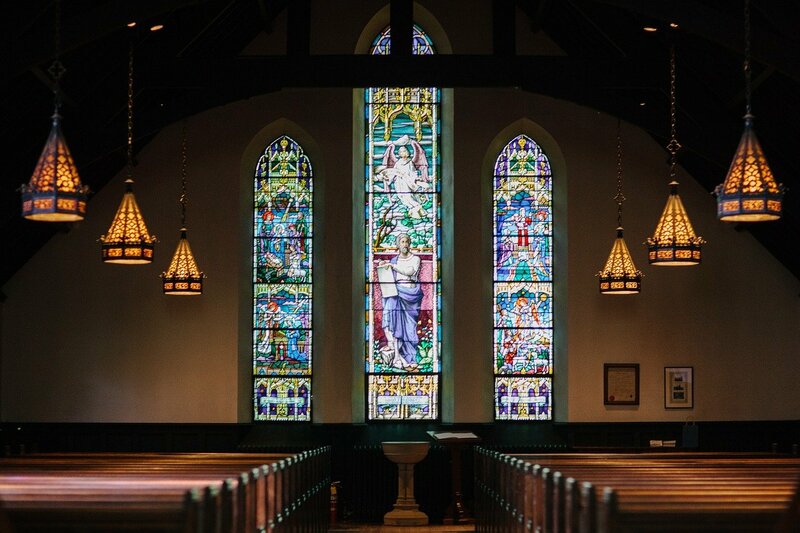 In fact, from the outside, two congregations can appear nearly identical in denomination and size and budget, but they may need entirely different strategies to succeed! Carlton & Company has proven most effective by remaining faithful to our traditional “core” fundraising principles, augmented by new tools and resources. Hence, we employ 21st century strategies with great success. But even with new fundraising methods, we never forget that in every congregation, giving remains a deeply personal matter. Success comes from not only meeting a numerical goal; it also includes working with your leaders to build up the whole faith community. Church & Synagogue Fundraising campaigns benefit current and future generations. A poorly managed effort can dampen additional fundraising in the years to come; so doing it right the first time is a necessity. To ensure your congregation thrives over the long term, we will walk with you, on site, through every step. We understand what shared leadership — among congregation and clergy and lay leaders — looks like, and we will help you move forward with confidence. Why not get a copy of one of our Feasibility Studies. It will give you an example of how thorough and professional we are in meeting your fundraising goals. Finally, your congregation deserves the best you can offer. It will receive our very best as well. Our senior counsel have led churches and synagogues, and we know what truly is at stake in your next campaign. We can help. Contact us today.